A stretch of the Regent's Canal is being drained. Don't go kayaking in that bit this weekend. Photo by Eduardo Carrasco, in the Londonist Flickr pool. A cyclist has been seriously injured in a collision with a tipper truck in Ludgate Circus. London's hospitals report almost 1,000 cases of female genital mutilation. 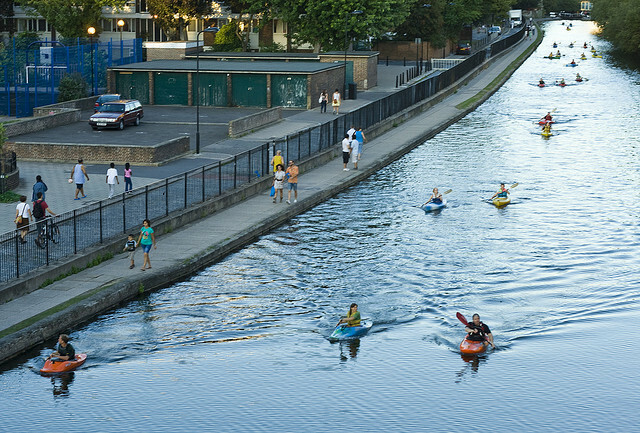 14 Olympic swimming pools' worth of water is being drained from Regent's Canal. Dave Hill of the Guardian questions Boris's most controversial regeneration scheme. A blind woman was refused service in a Swiss Cottage Tesco because she took her guide dog into the store. Hooray! The New Design Museum will be a freebie! Why are our red buses not red? asks the Telegraph. 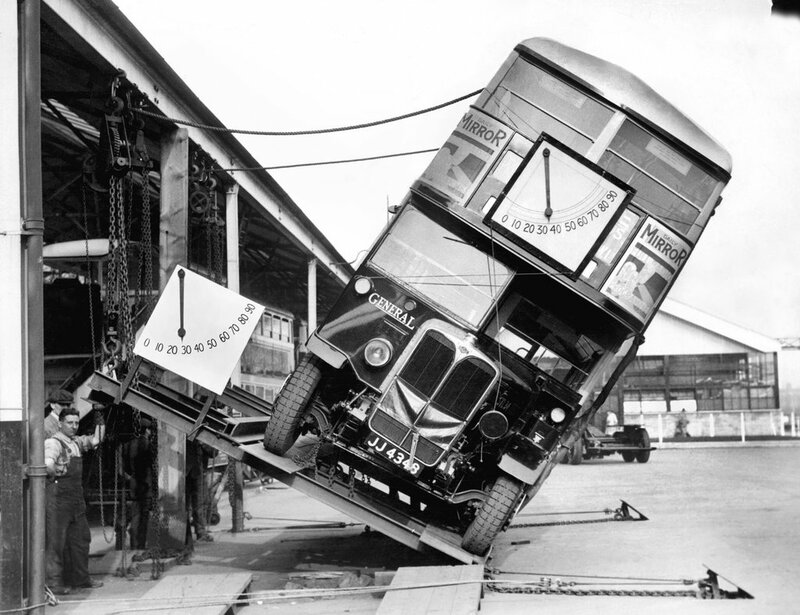 And surely we don't still test out the balance of London buses like this? Buses not your bag? Here's this week's roundup of London rail news. Posters that were banned by a government and celebrated by a nation, at the Jewish Museum. It's Christmas! Well, it is in Oxford Street, anyway.